After a 32-year battle with Parkinson's disease, Muhammad Ali has passed away at the age of 74. 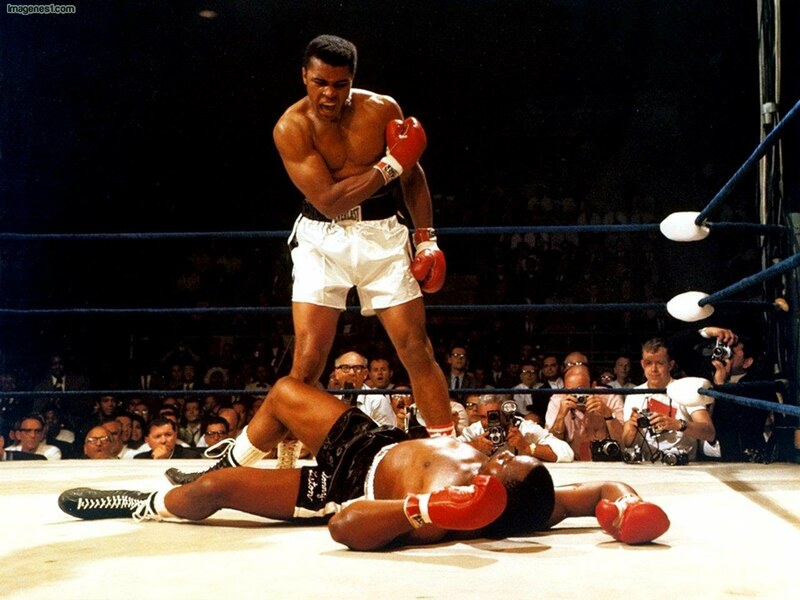 The three-time World Heavyweight Champion boxer died yesterday evening. This remarkable person left this world with such inspiring quotes to follow. Ali's youthful proclamation of himself as "the greatest" rang true until the end, for the millions of people worldwide who admired him for his courage both inside and outside the ring. Our hearts are deeply saddened with this heartbreaking news, but we’re relieved that the greatest is now resting in the greatest place.